 What better way to receive exposure to potential clients and peers than to become a sponsor for one (or more) of the Olympia Master Builders awesome events!  Sponsoring an Olympia Master Builders event, not only supports OMB, but it increases your brand awareness, generates positive publicity, and promotes your generosity. What are you waiting for?  Sponsor one of our upcoming events today! 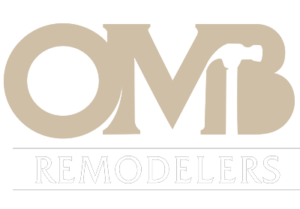 For more information or to sponsor an upcoming event, contact jenni@omb.org TODAY!